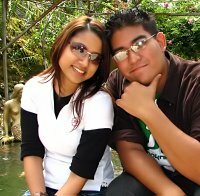 My dear friend Deena whom i've known since i was 12 or was it 13...back in London and we met again back here in Malaysia while studying at APIIT is getting engaged...or should i say when this blog update is up she is already engaged and her wedding will be coming up next yr in February. 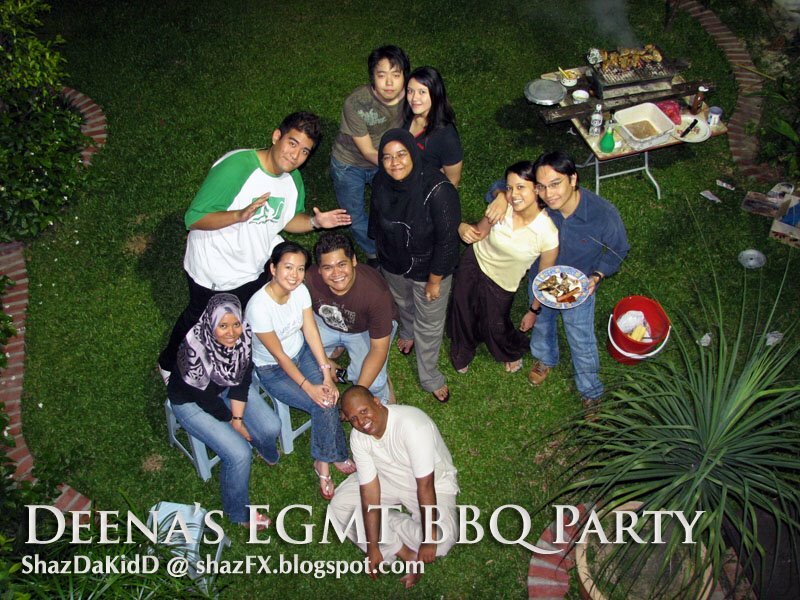 Congrats to Deena and here's her pre-engagement party with 4 of her other close friends!!! 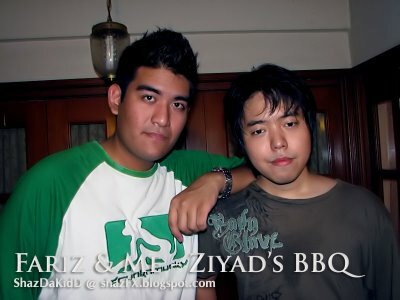 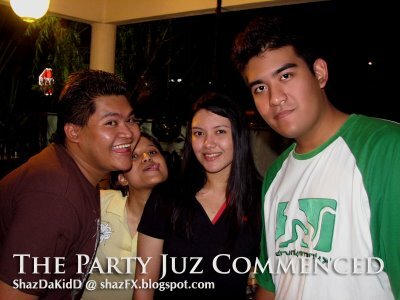 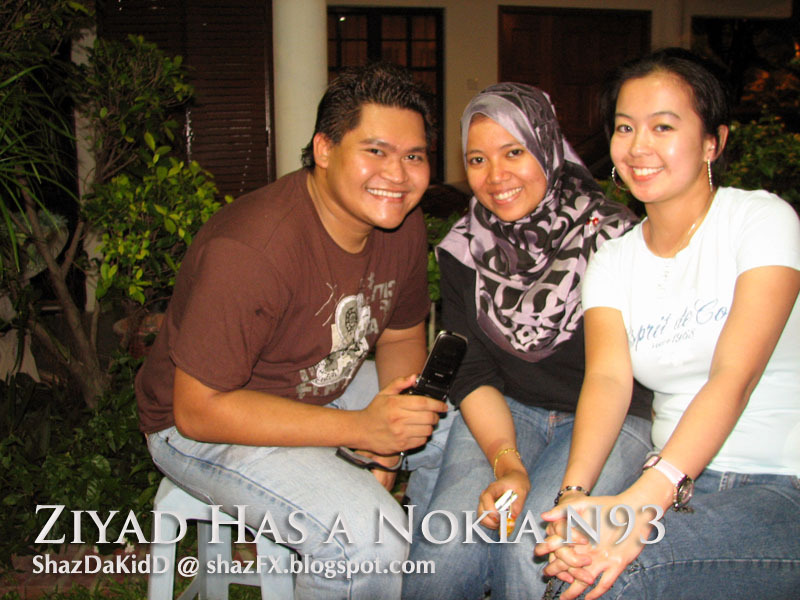 Me & Fariz at Ziyad's house for BBQ..yummy!!! 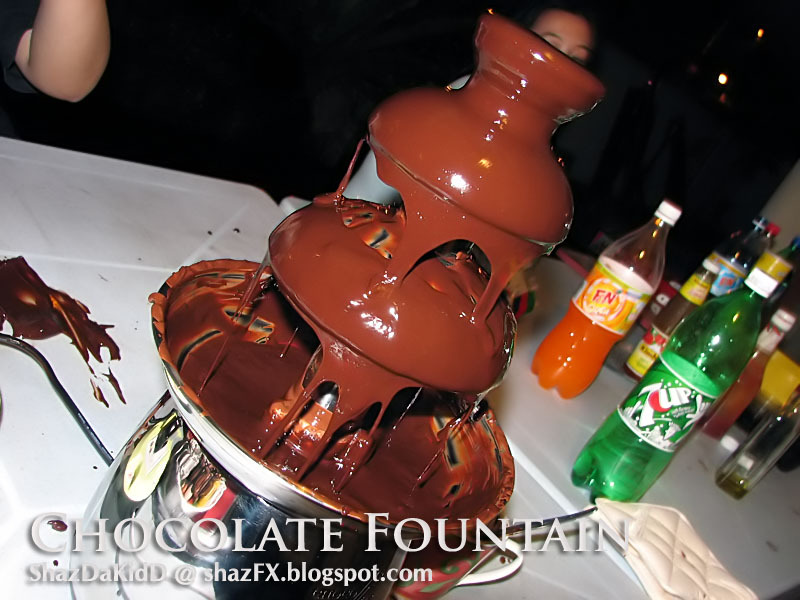 Our very own Chocolate Fountain here at Ziyad's...OMG i feel so FAT after eating this...!!! 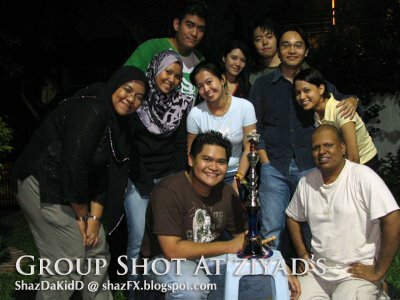 The great 5 of APIIT Class DF0111 - We will always be united - be one - be together. Actually there's 2 more of us who'se not in this picture, that's Agung.. he's back in Indonesia and Arai in the US.